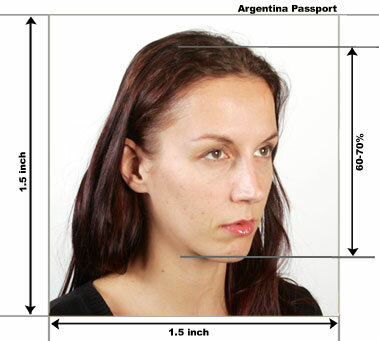 Passport photo size must be 1.5 x 1.5 inch. 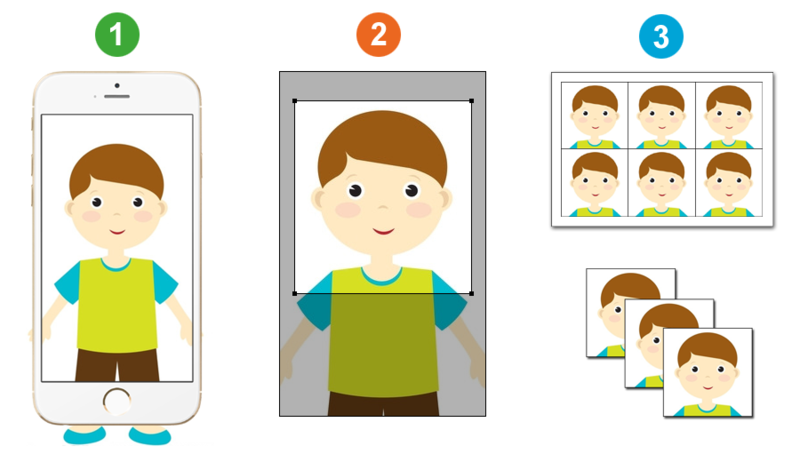 Three-quarter profile photos from the right hand side are required. 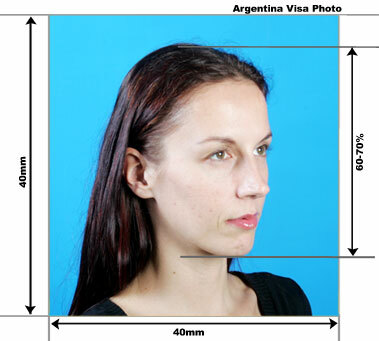 Visa photo size is 4x4cm.